Hebei Nature Chemical Co., Ltd. is a big group company,loacted in Shijiazhuang city,capital of Hebei province,only 270km south of Beijing. now the group has 2 chemical plants, 2 metal products plants and one trading corporation. 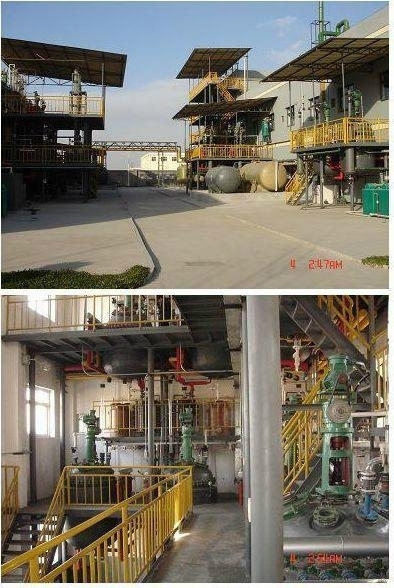 Hebei Nature Chemical Co., Ltd.has been making great development since established in 2000, producing and marketing kinds of chemicals.Our core business is import and export of Inorganic chemicals and Organic chemicals, include pharmaceutical intermediates, Pesticide,pesticide intermediates, Liquid Crystal Compound, Liquid Crystal Intermediates and other fine chemical products. With the concept of people focus and both win, we have established long-term cooperation relationship with overseas customers and domestic factories. Our products are sold to UK, France, Germany, Japan, South Korea, North Korea, India and other countries in the world. We are also investing in specific tailor-made projects and custom manufacturing and has established close relationship with many famous universities, chemical research institutes and manufacturers and thus has set up a well-extended scientific research and production network. What you need to do is just presenting your project and we will arrange the product research and development according to your requirements. We sincerely welcome friends to negotiate business with us. Your satisfaction is all we pursue!